The WELL Project (Water and Energy Learning Lab) is a science grant operated by the Springfield School District since 1998 and funded annually by the Springfield Utility Board. The grant supports hand-on instruction in the areas of water and energy science. Support comes in the form of teacher training workshops, development and implementation of new curriculum materials, assisting with classroom instruction, organizing and providing instructional support for fieldtrips, funding for materials and equipment for science projects and recruitng, training and supervising the middle school and high school advanced water teams. 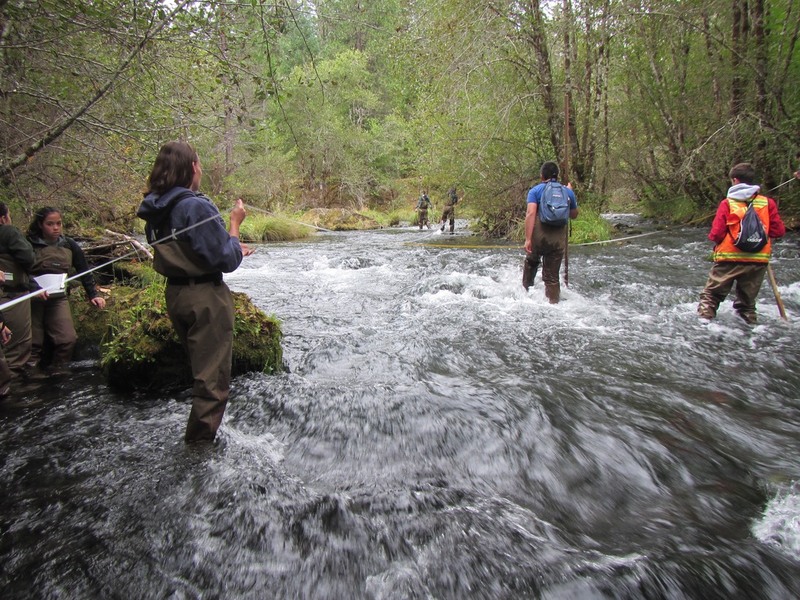 The program focuses on improving the delivery of science education in our district and offering students the opprtunity to conduct field research and monitoring on local watersheds. The WELL Project has been recognized with several state and national awards.